Crush those fitness goals with a little help from the Square! A healthy lifestyle starts by surrounding yourself with people, shops and restaurants who will help you reach your goals! Check out how the Square supports your health, fitness and happiness! 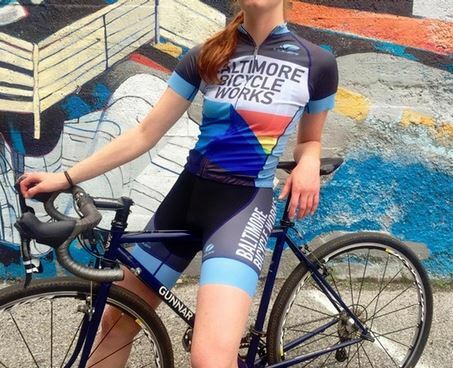 Get your fitness routine started before you even arrive at the square by biking to Baltimore Bicycle Works to give your ride a tune up! 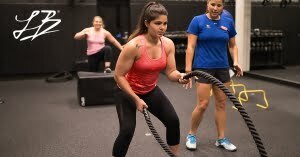 Then, check out Lynne Bricks, a women’s-only full-service gym, that has the classes, equipment and personal trainers you need to feel your best. 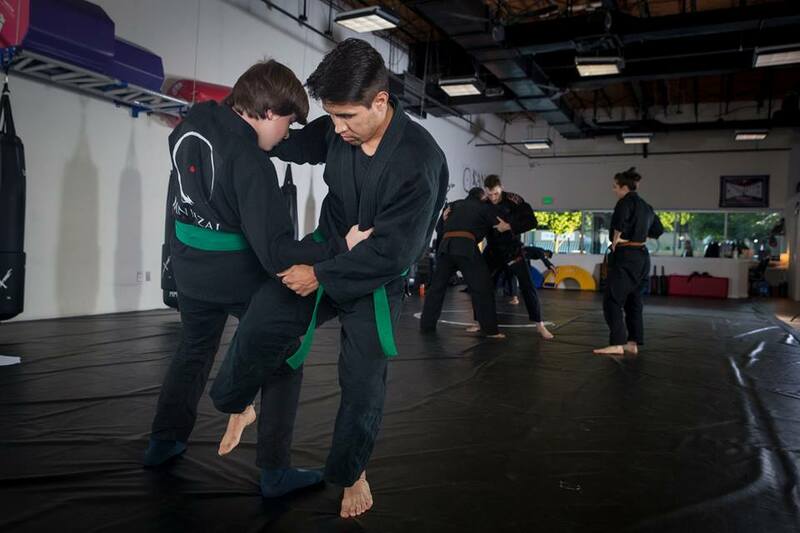 Check out Kanjizai Martial Arts, a traditional and modern Jiu-Jitsu school that helps you move better, feel better and live better, all while learning the skills you need for self-defense and fitness. 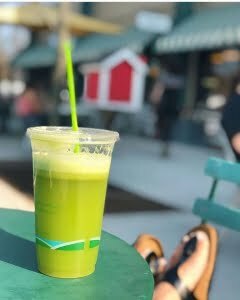 Need a post-workout pick-me-up? Make a pit stop at the Plantbar, powered by Zia’s, for a made-to-order fresh juice, superfood smoothie or acai bowl! Whichever way you date, remember Belvedere Square has everything you need to make it special. Take a slow stroll under the Square’s twinkly lights as you explore all the Belvedere Square has to offer for your date night! 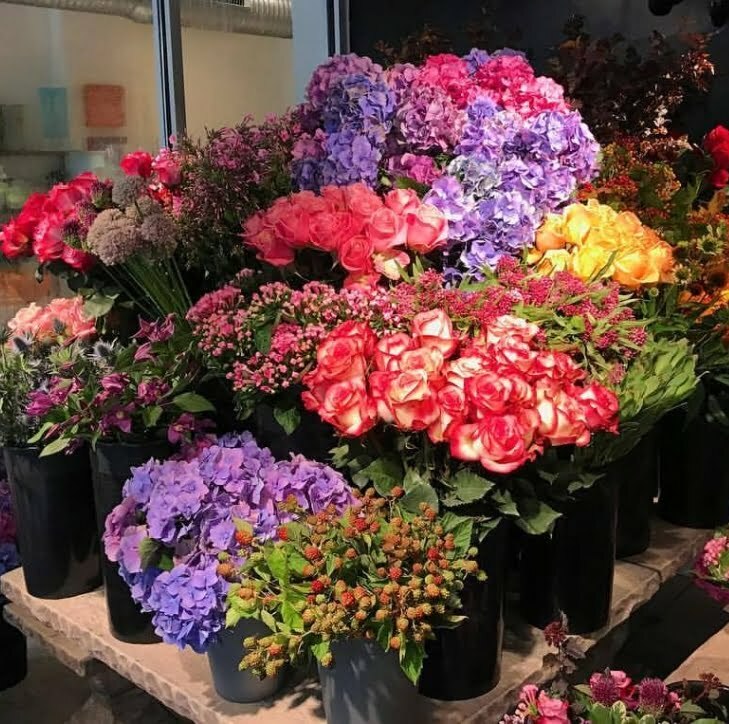 Get some flowers for your sweetheart from The Dutch Floral Garden With custom designs, using florals from around the world, you're sure to find something to make your partner swoon. 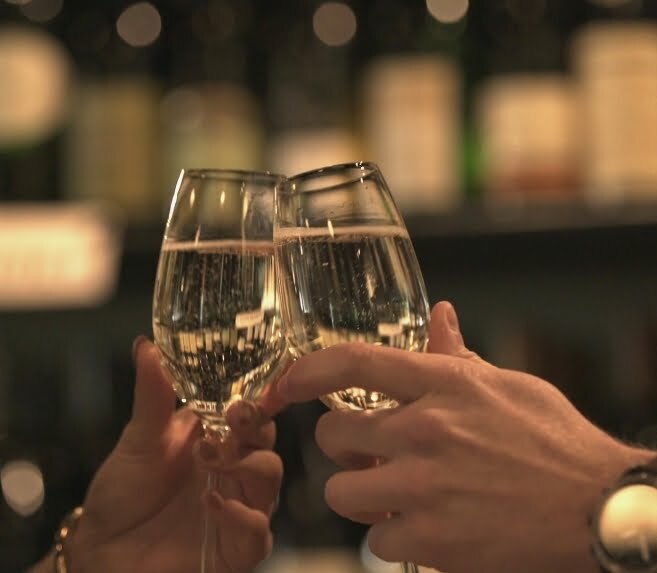 Enjoy a romantic glass of wine at Grand Cru. 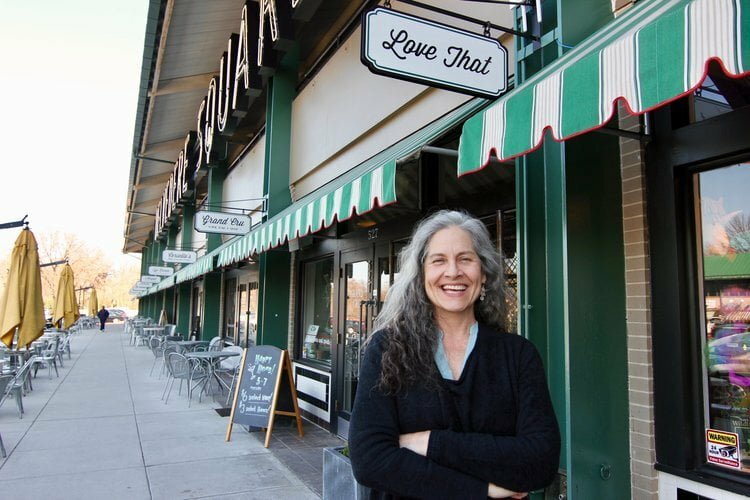 With a section of over 300 wines, beer, and spirits along with a variety of seasonal small plates, you're sure to find something that will hit the spot. Grab a sweet delicious sweet treat from Sofi’s Crepes. 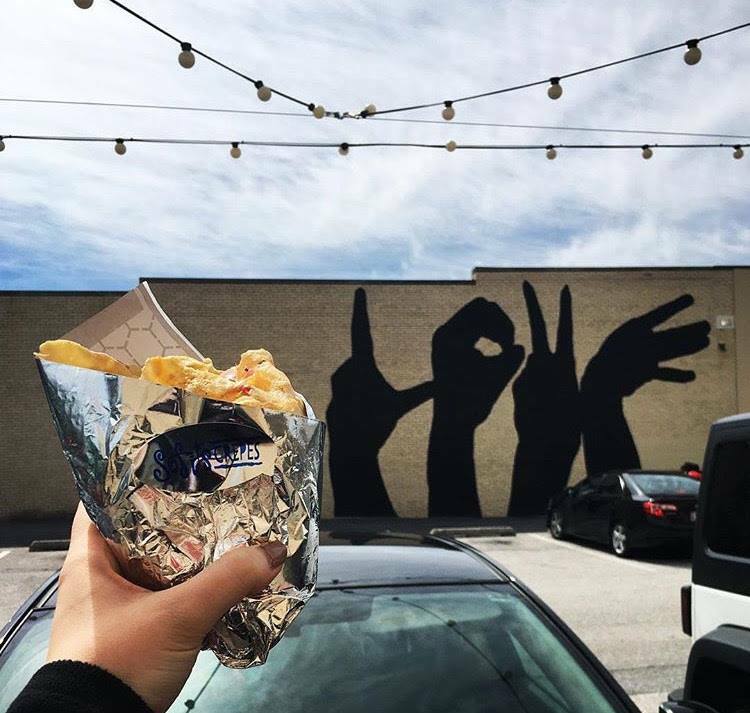 Take your sweetheart on a journey for the eyes, nose and especially the taste buds as you watch your crepe creation come to life before your eyes! 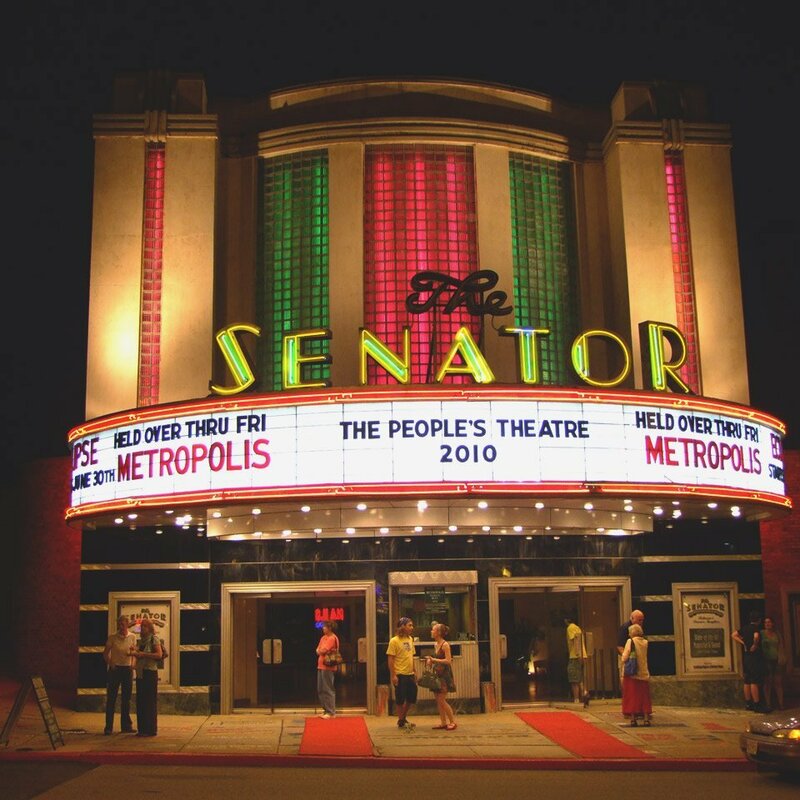 Take your crepe and catch a recent or classic flick at the charming and historic Senator Theatre. Share some family time at the Square! They say, with children, the days long but the years are short. Take every opportunity to savor your family time together through the many family friendly activities and eats at the Square! 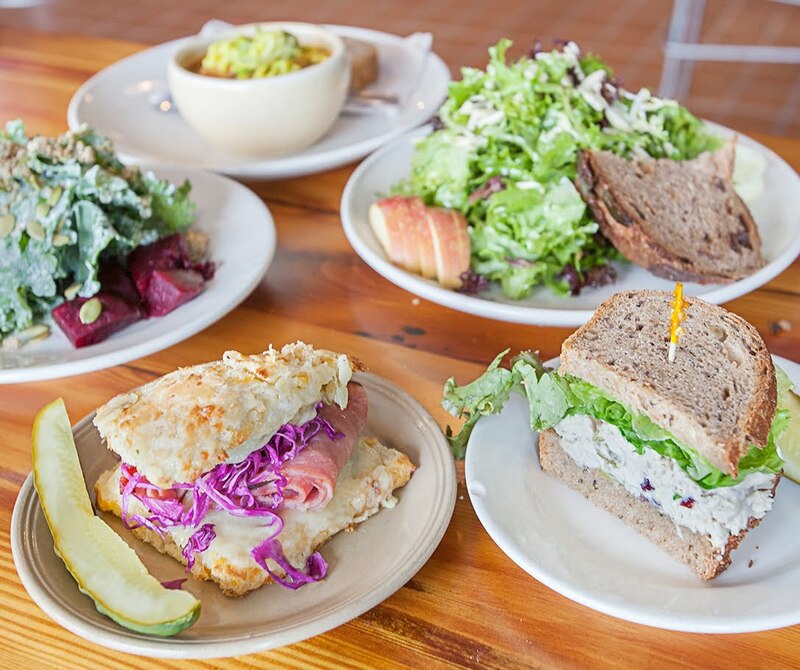 Atwater’s is the perfect place for a yummy meal in kid-friendly space! Enjoy delicacies for you like soups, sandwiches, salads and cheeses while your little one chows down on a tasty pastry! 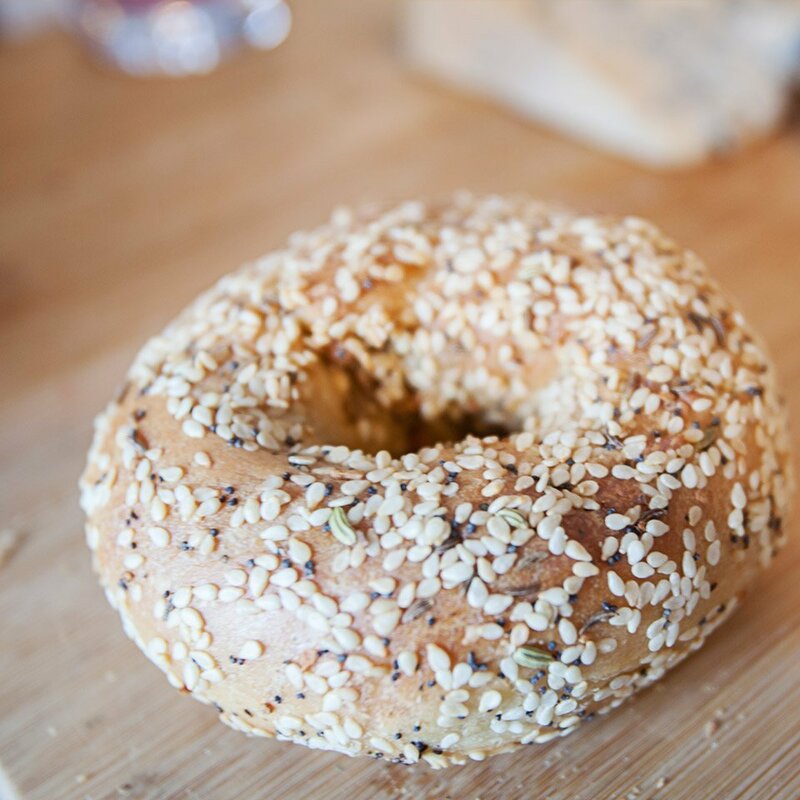 Don’t forget Greg’s Bagels for the perfect Saturday morning outing! Voted “Baltimore’s Best,” Greg’s Bagels is the perfect spot for a delicious breakfast and smiling service. Stop into Love That to check out their unique collection of toys, games, gizmos and knick knacks for the entire family! 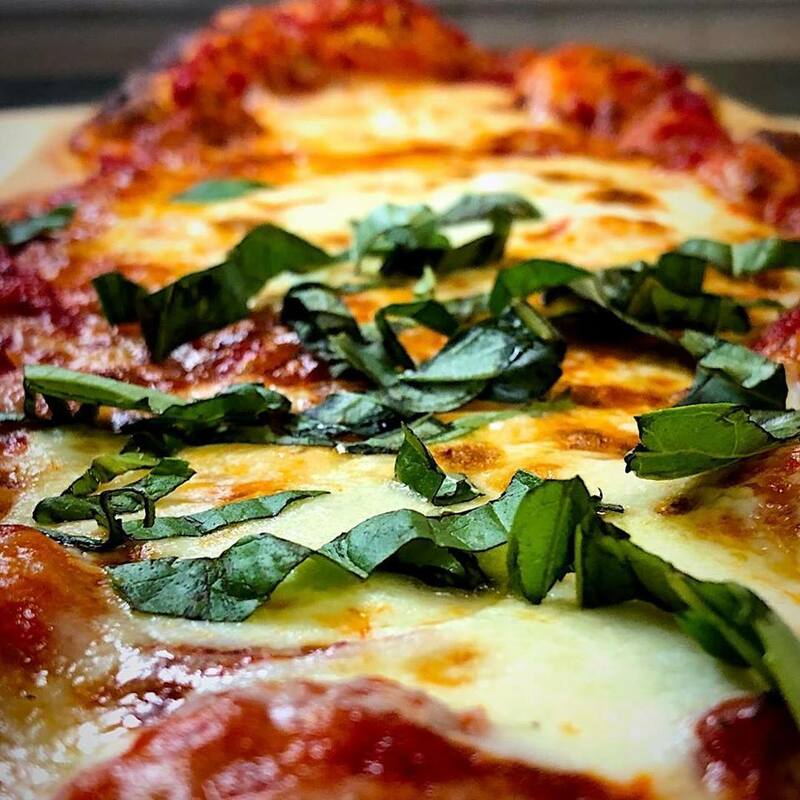 Grab a delicious pie for the entire family at The Pizza Trust! With unique flavors and toppings, you're sure to find something for everyone! 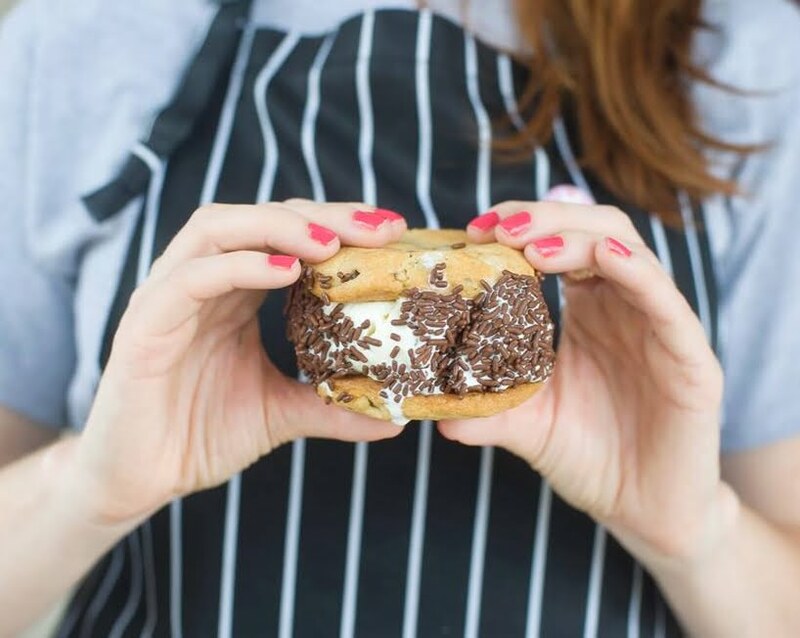 And, to top it all off, enjoy a cup of sweetness at the Prigel Family Creamery Ice Cream Bar!